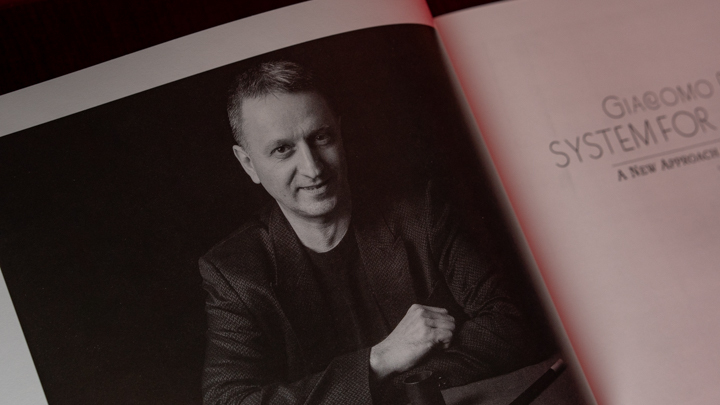 Within the inner circle of advanced coin magic, the work of Giacomo Bertini has been known and respected for years. 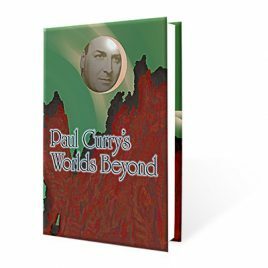 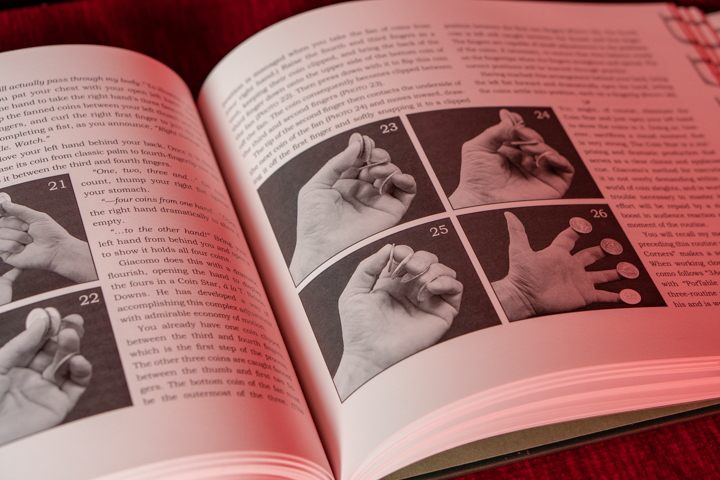 The depth and breadth of his work, though, has not been recognized for what it is: a radical new system and theory of coin methodology, one that leads to a fresh paradigm in the art of magic with coins. 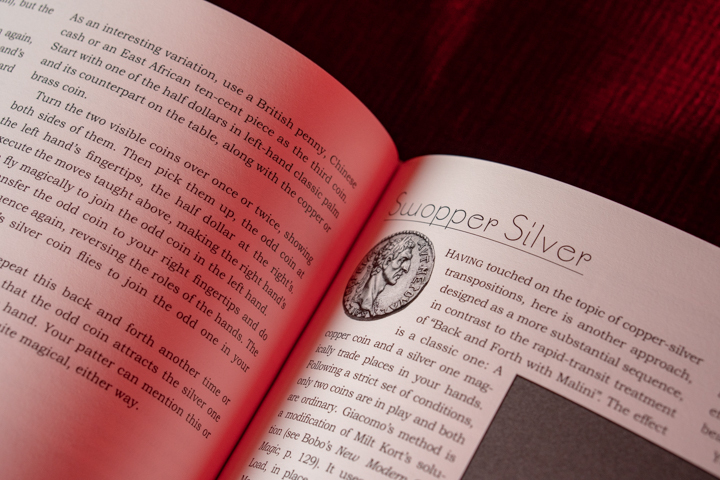 Few indeed can claim a body of sleights with coins so innovative and capable of wide application that it constitutes a system on which both classic effects can be redesigned and new ones founded. 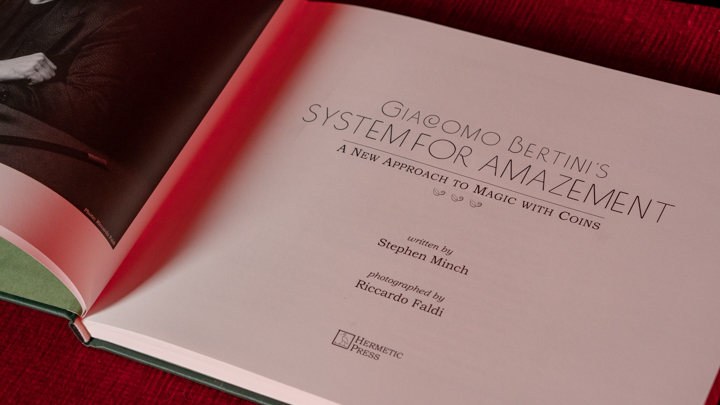 That is what Giacomo Bertini’s System of Amazement presents: his theory of “micro-misdirection”, his many original sleights, and a generous selection of the tricks and routines they make possible. 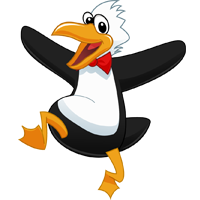 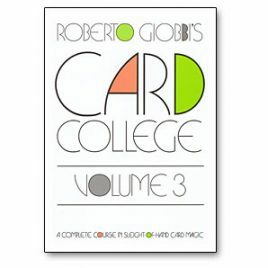 The result is a new galaxy of utterly baffling coin magic, laid open for your appreciation and that of your audiences. Discover a whole new way of approaching miracles with coins: The Bertini System! 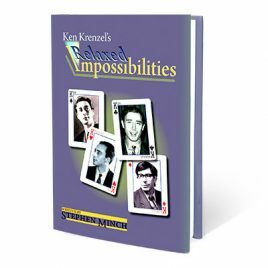 While pieces of this system have previously appeared in periodicals, lecture notes and on video, this book is the first to present the system, integrated and fully detailed, with all the published sleights and new ones, along with stunning, professional tricks and routines developed from the system. 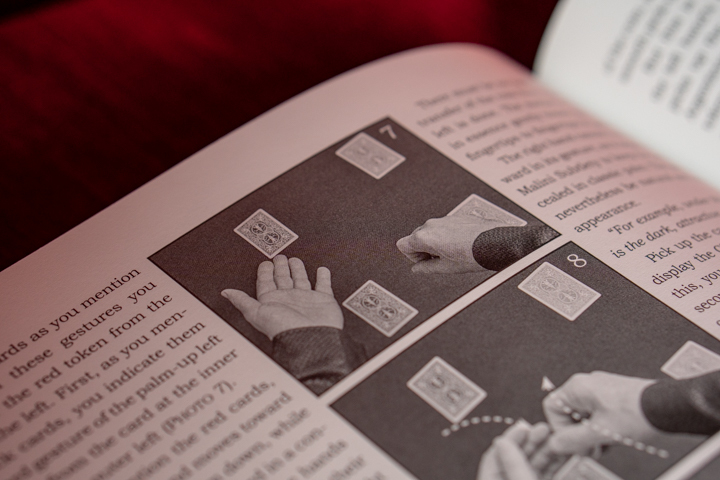 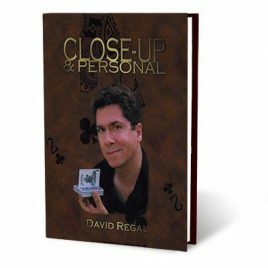 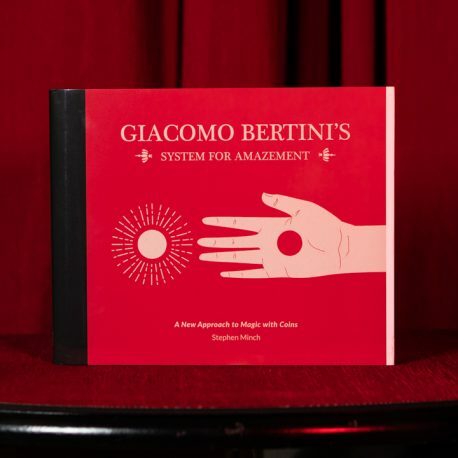 Even the best informed in coin magic will discover groundbreaking ideas and beautiful deceptions in Giacomo Bertini’s System for Amazement.